Helping the Bibee family and little Oliver. 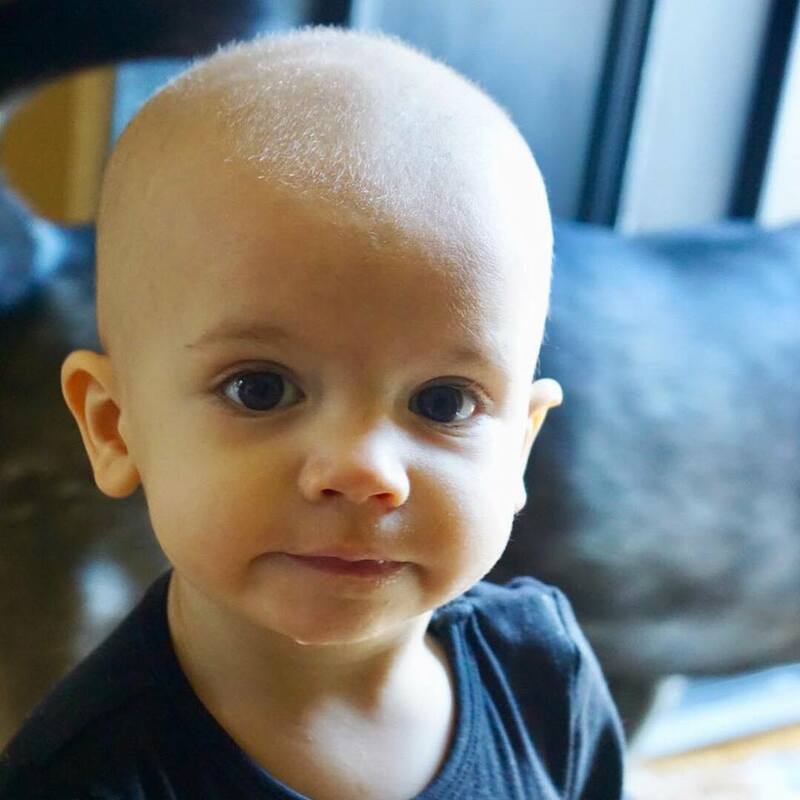 It is not known whether Oliver was born with neuroblastoma, but he was diagnosed when he was 11 months old, in November of 2017. He had gone to the ER because he was having seizures. After some time, he was referred to an oncologist. Oliver, now 18 months old, had surgery on 6/11/2018 to remove 85% of the tumor, which resides in his abdomen and partly wraps around his spine. He continues to get chemotherapy treatments. You can follow Oliver's story on his page, Wild, Never Mild Oliver - Beating Neuroblastoma. Please share with your friends, and join us at the tournament July 13-15 at Spoils Field so we can raise lots of money to help little Oliver and his family.